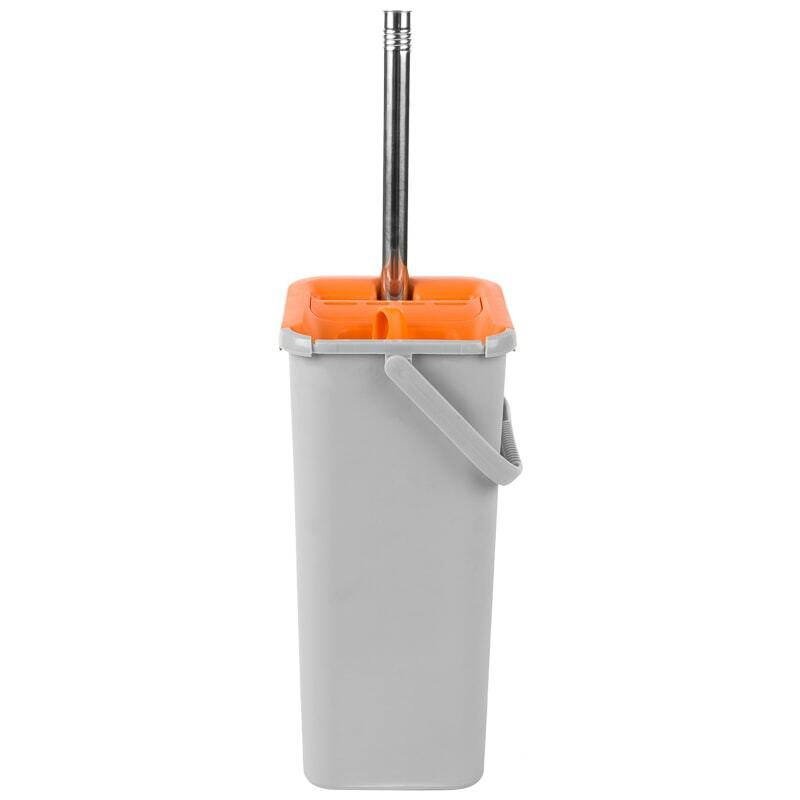 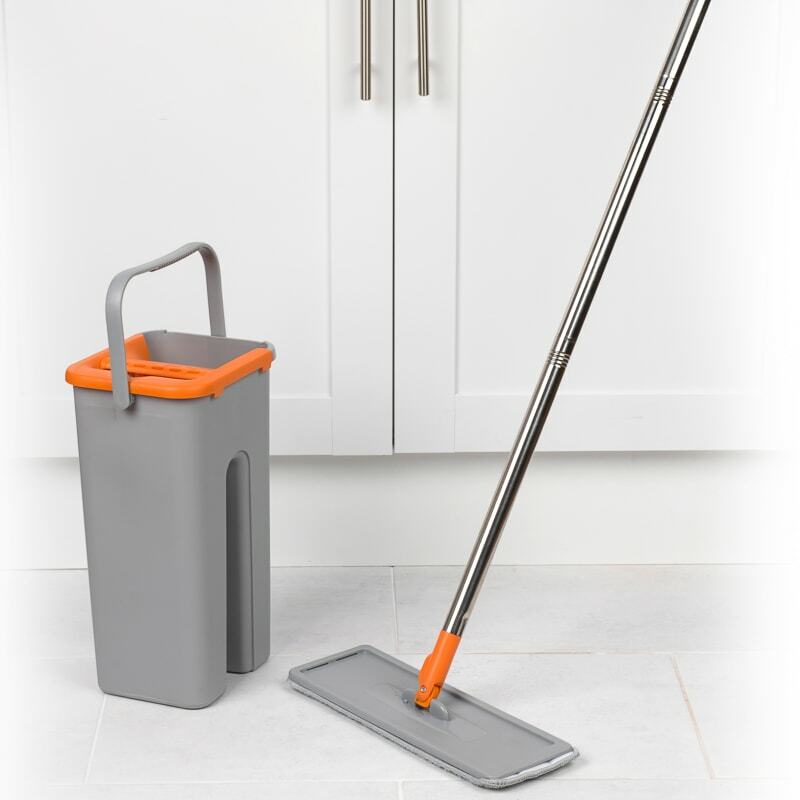 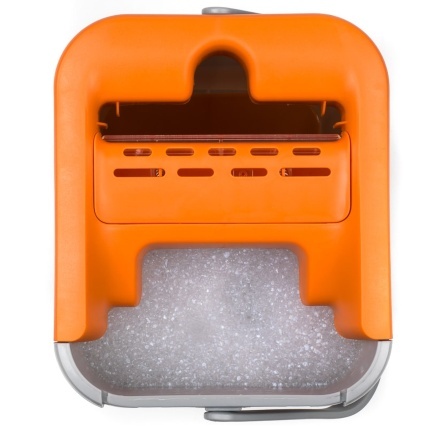 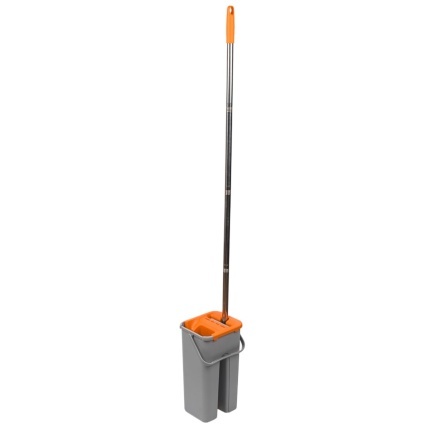 Clean the floors of your home using this wonderful Beldray Mop & Bucket. 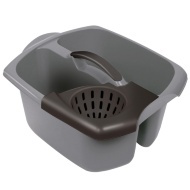 A uniquely-shaped mop with a tight wringer inside the bucket. 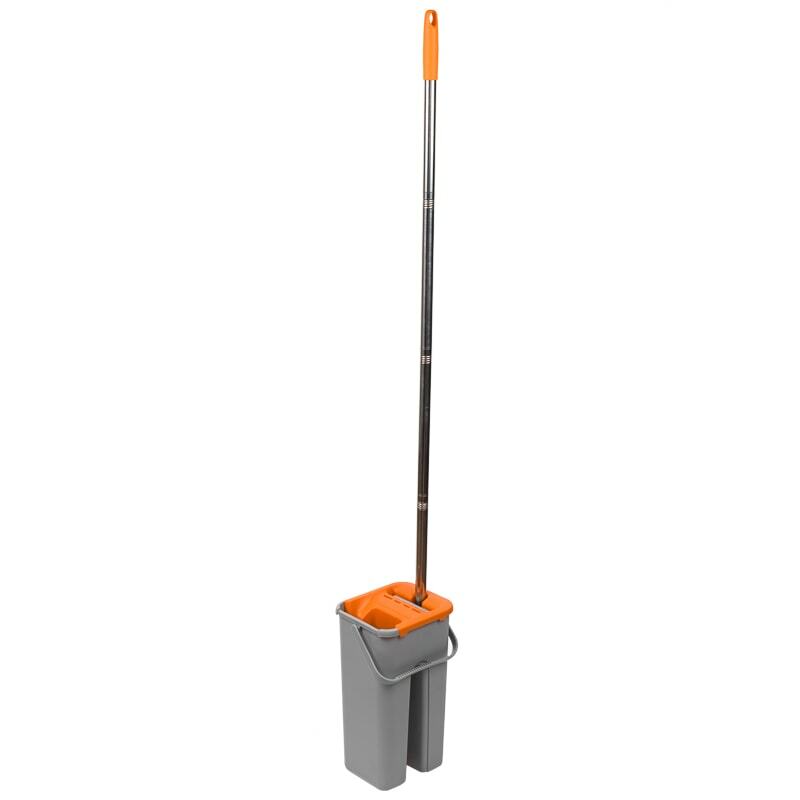 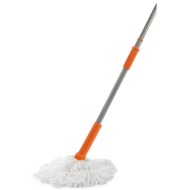 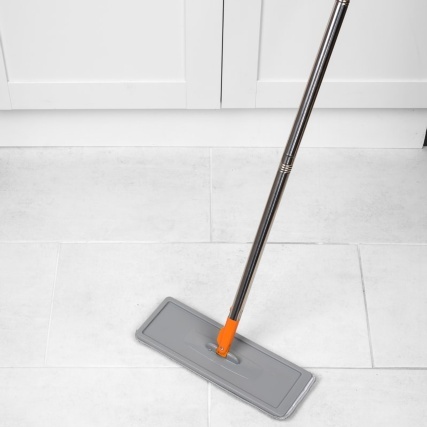 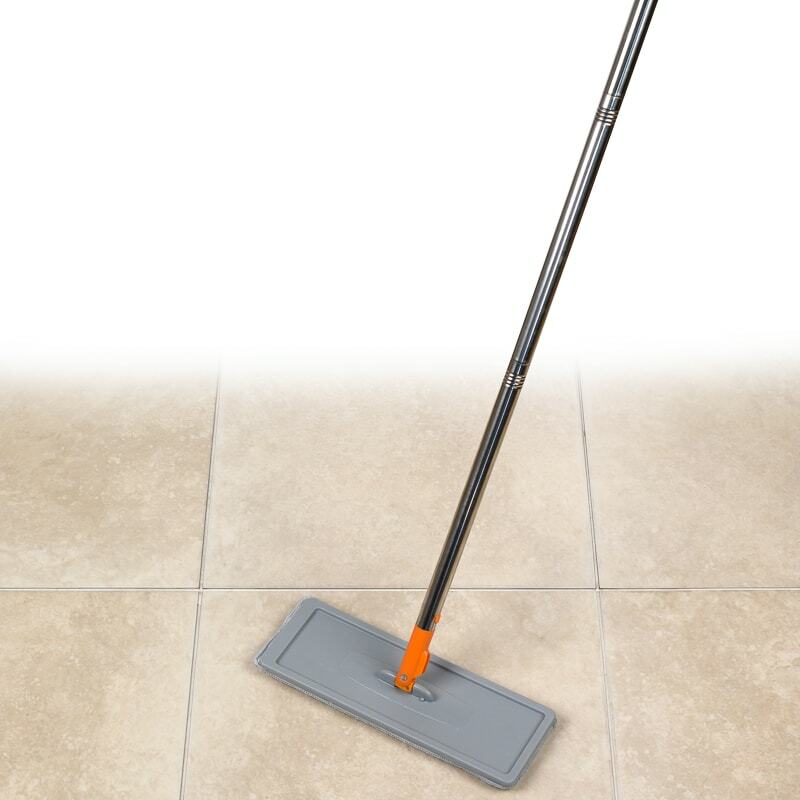 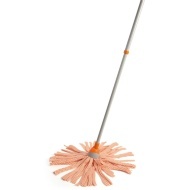 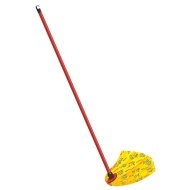 Cover a larger surface area quicker with this wide-faced mop. 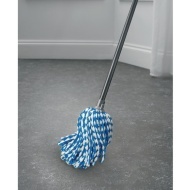 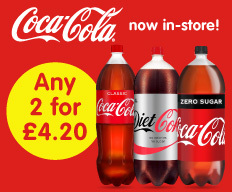 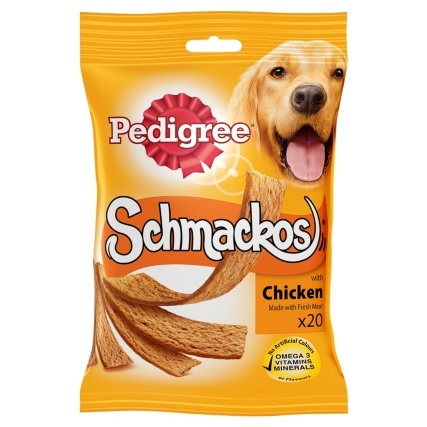 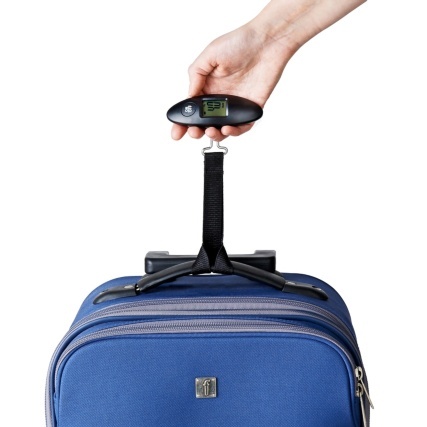 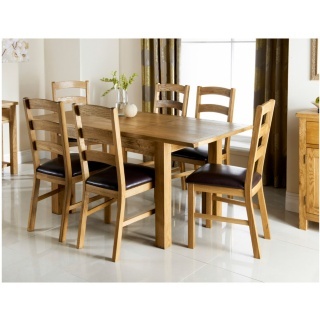 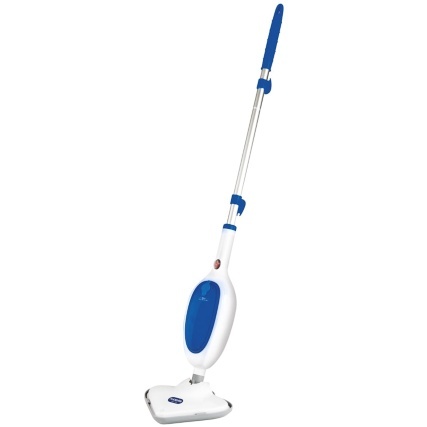 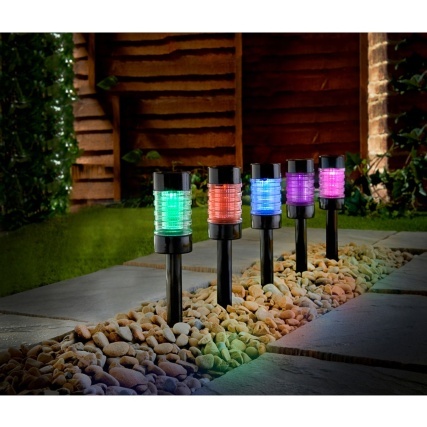 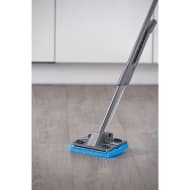 Browse more Mops online, and buy in-store at B&M.